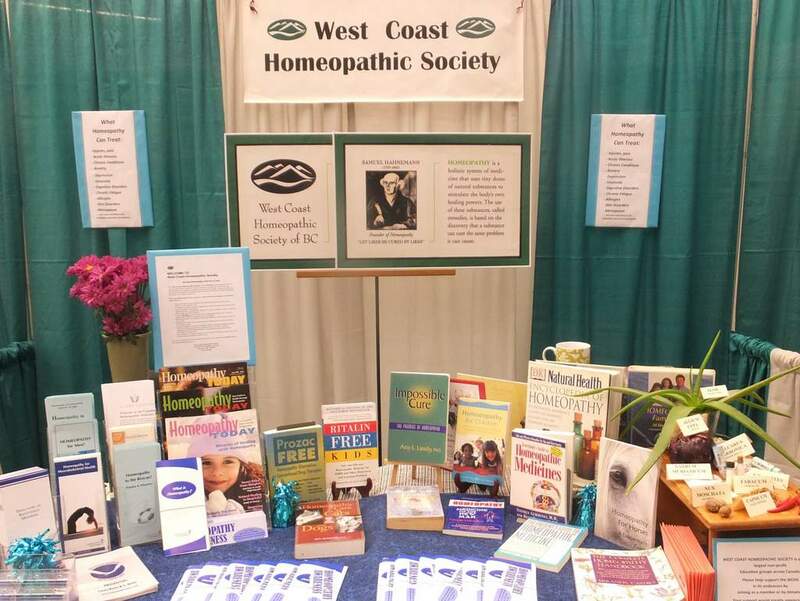 WCHS has sponsored homeopathy information booths since our incorporation. 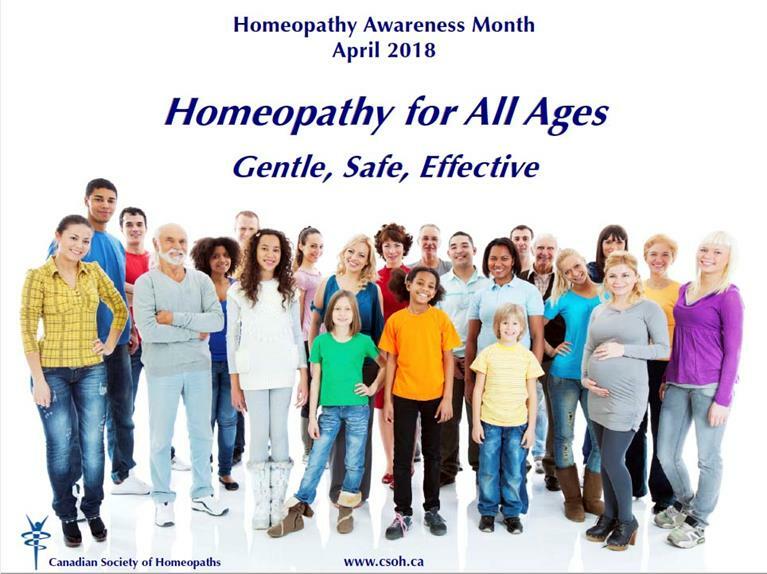 Qualified members work together to answer questions and explain homeopathy to the public, usually at health and wellness fairs. 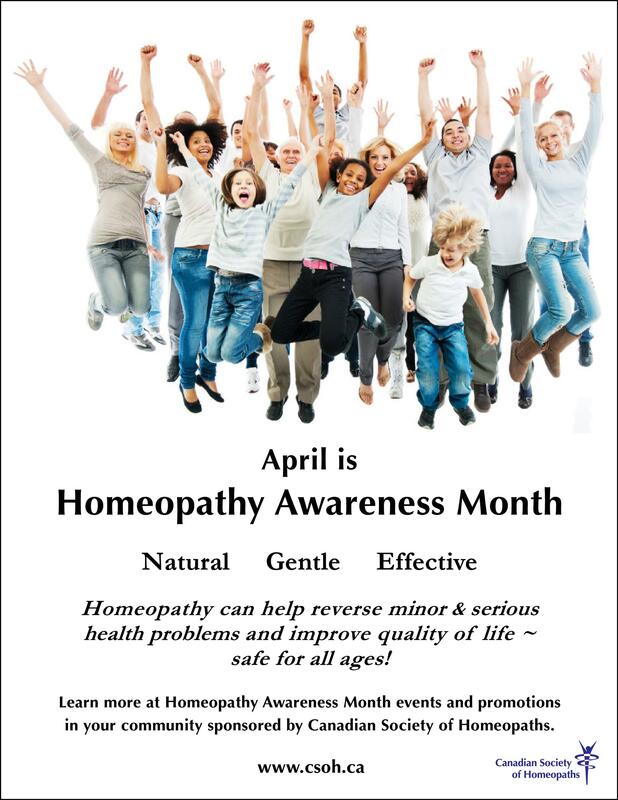 HELP SPREAD THE WORD. . . .
. . . . 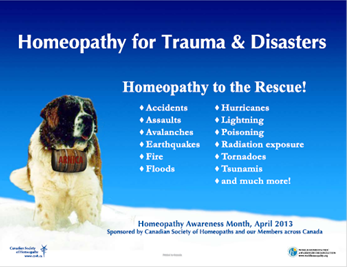 THE WORD OF HAHNEMANN! 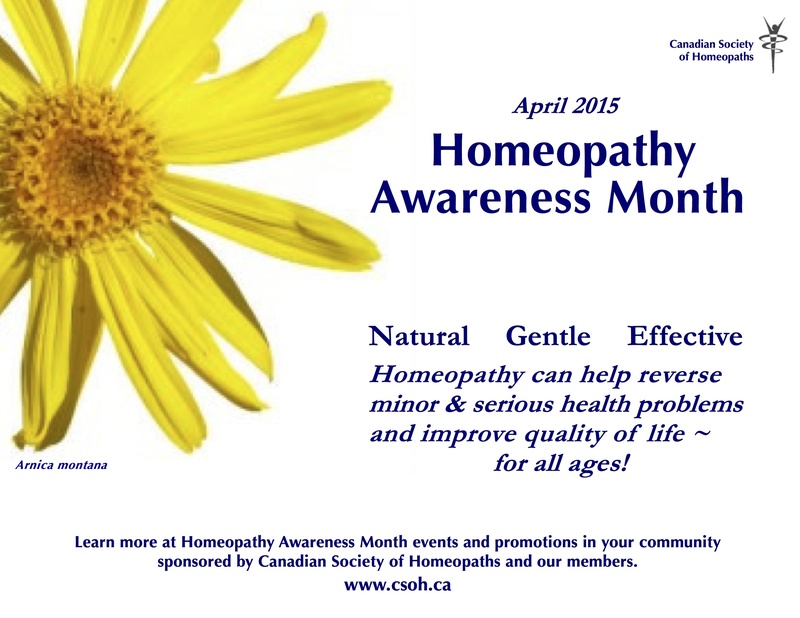 · Participating in Homeopathy Awareness Month activities and promotions. 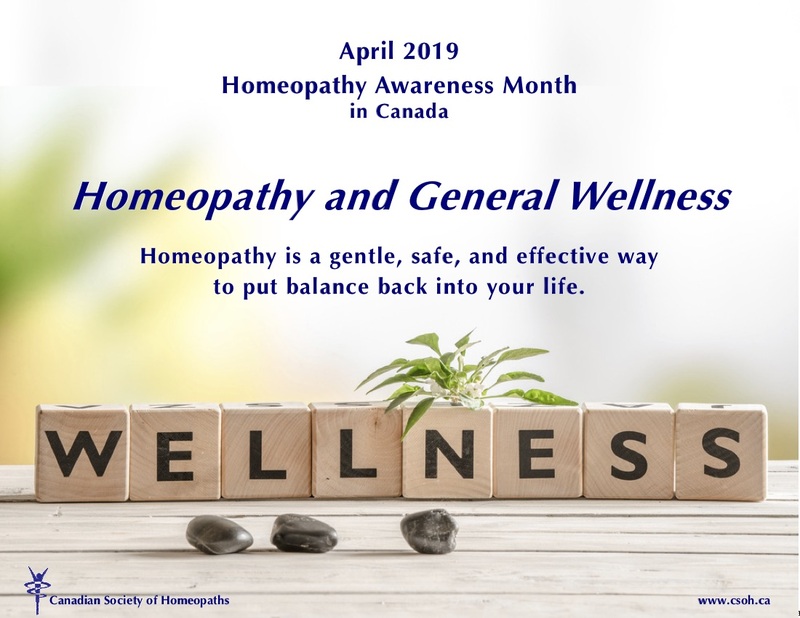 WCHS was formed in response to the widespread lack of understanding about homeopathy among the general public, the media, health-related businesses, and government institutions. 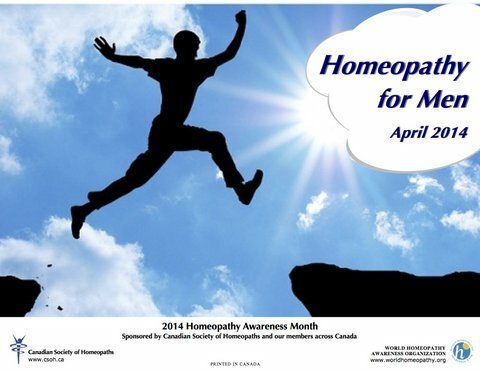 Several recent national polls have identified homeopathy as one of the 3 most popular forms of alternative health care in Canada. 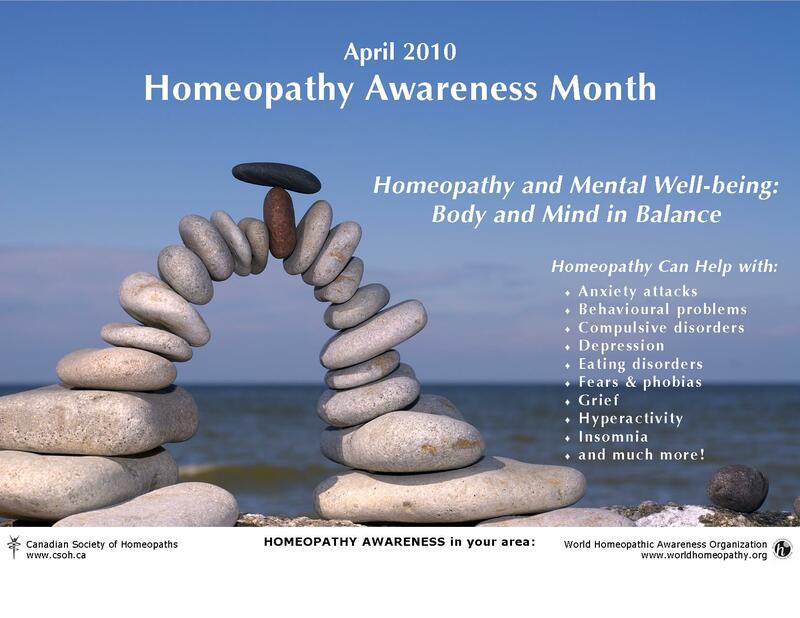 Yet homeopathy is probably the most mis-understood system of medicine in the Western world, often confused with either herbalism or holistic health care. 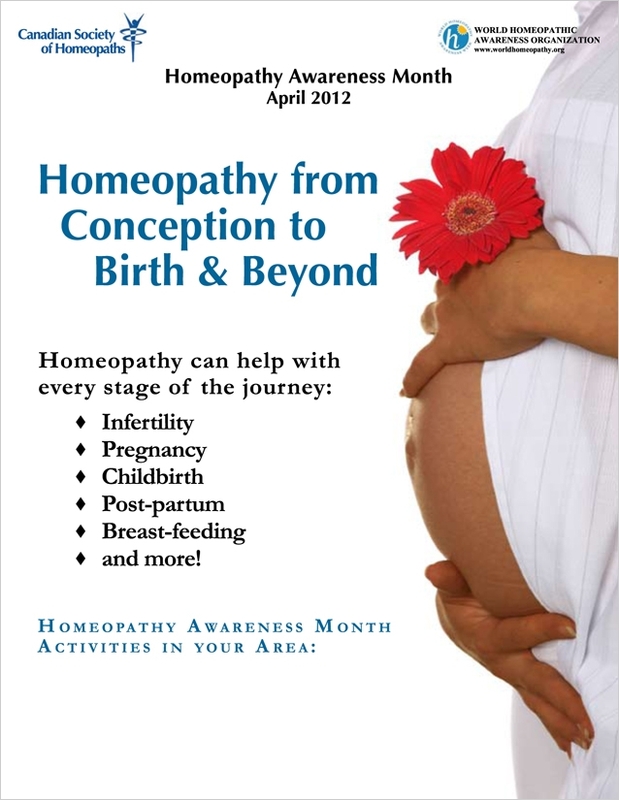 In many cases, we have just one chance to reach an individual with accurate information about homeopathy. 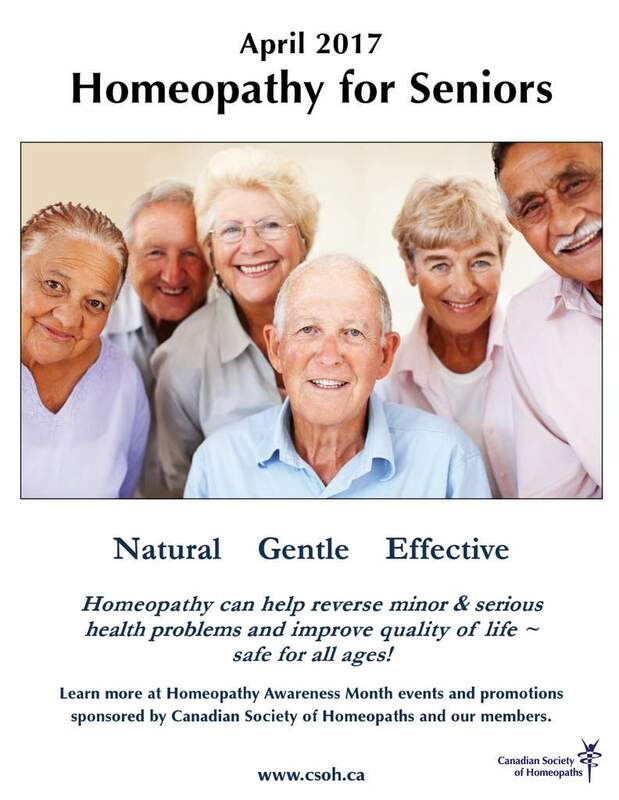 For this reason, WCHS intends to make the most of all opportunities to explain homeopathy in person, whether it is through health fairs or special programming in lecture or workshop format. To facilitate this, a Public Education Committee was formed in December 2001 to establish guidelines and a support system for those members who will be representing the Society at these events. If you would like to get involved with creating and maintaining a support system for our on-going public education commitment, please consider joining the Public Education Committee. We would also like to hear from you if you are interested in sponsoring (initiating and organizing) a programme in your community. 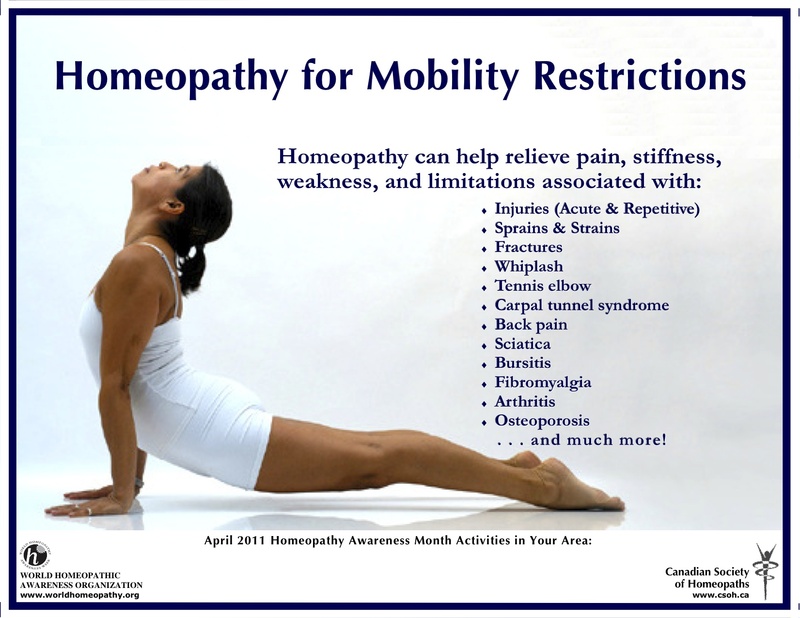 Become a WCHS Member !